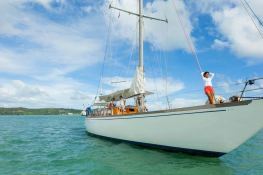 This Sloop is a timeless yacht built by Sangermani known for its elegant yachts. 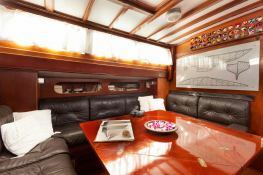 With three double cabins and six berths, it is surprisingly spacious and the perfect yacht for families or groups up to six people. 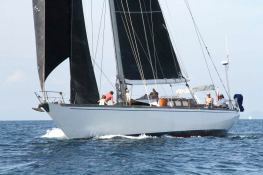 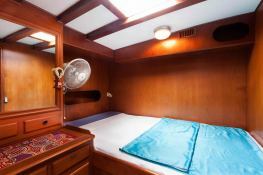 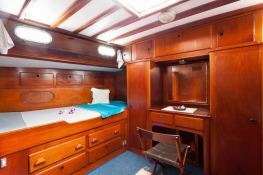 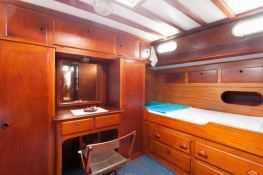 It is fast and comfortable and its captain is probably the most experienced sailor in the region. 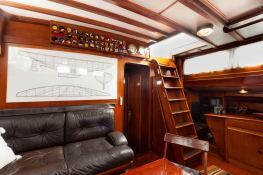 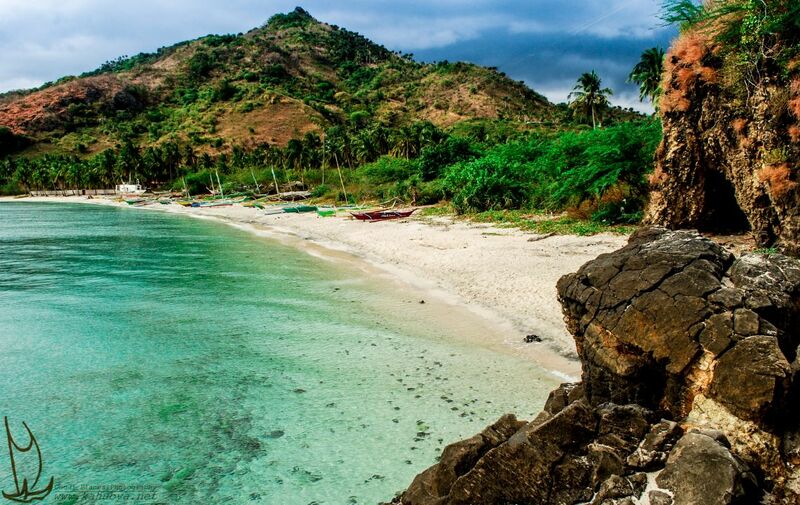 It reigns a relaxed family atmosphere on board and the crew will be happy to share their love and knowledge of the sea around Burma.This crewed sailing yacht is available for yacht charter with a base price of 15 330 € (approximatly 17 288 $).